Why get bored inside the four walls if you can perfectly fulfil yourself working outdoors, surrounded by greenery? Working in urban green areas is suitable for candidates of all ages, regardless of whether they have just finished school or are experienced specialists in a given field. Working with urban green areas is part of the sector that has a very high seasonal demand for employees who know what it means to roll up their sleeves. Considering how wide the greenery sector is, AB Midden Nederland has a numerous job offers, ranging from general to specialist. This sector has a lot to offer for people who want to learn a profession and develop further. Jobs in urban green areas offer you many opportunities as a professional. It is very important for us to adapt your possibilities to the workplace. That's why we always arrange an interview first to find out exactly what you are looking for. Our goal is to hire the right person in the right place, regardless of the function. 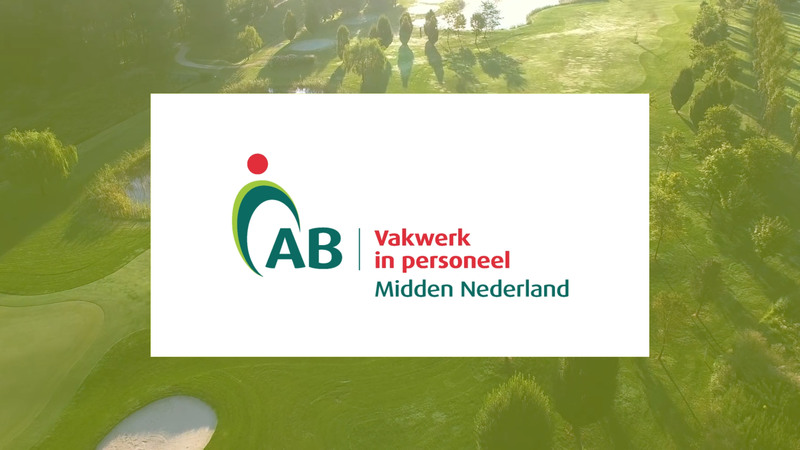 The AB Midden Nederland job agency has various urban green areas job offers in the Midden Nederland region. You can find jobs in such cities as: Utrecht, Hilversum, Dordrecht, Gorinchem, Culemborg, Nieuwegein and Amersfoort. Check out our current offers in the field of urban green areas and submit your application now!